Thank you for making U-Beyond 2nd Annual Conference a hugely successful event. It was a standing room only. 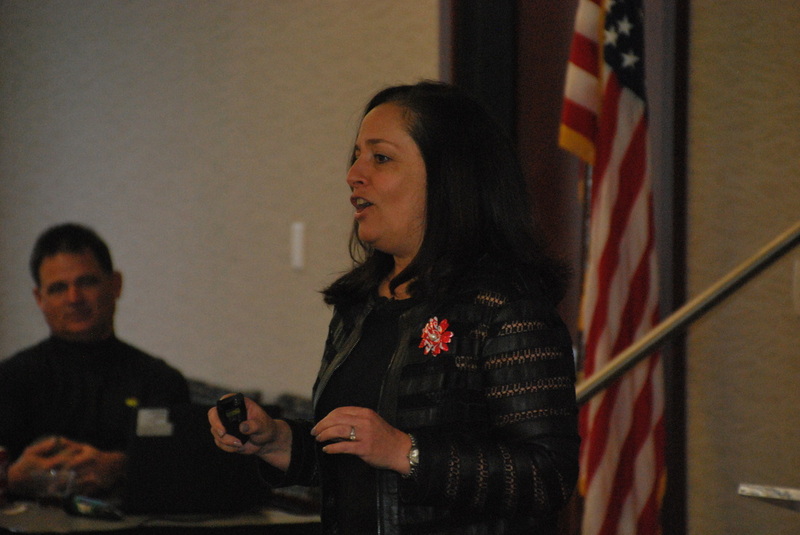 Kathleen Ciaramello, Coke Food Services President and Domestic On-Premise Sales, our Keynote speaker delivered an on point message focusing on the authentic you and how you can be in the driver seat shaping your own future. Our 3 in 3 networking session gave our attendees the opportunity to explore summer intern and career opportunities, as well as exploring with mentors the different areas of interest our mentees have. 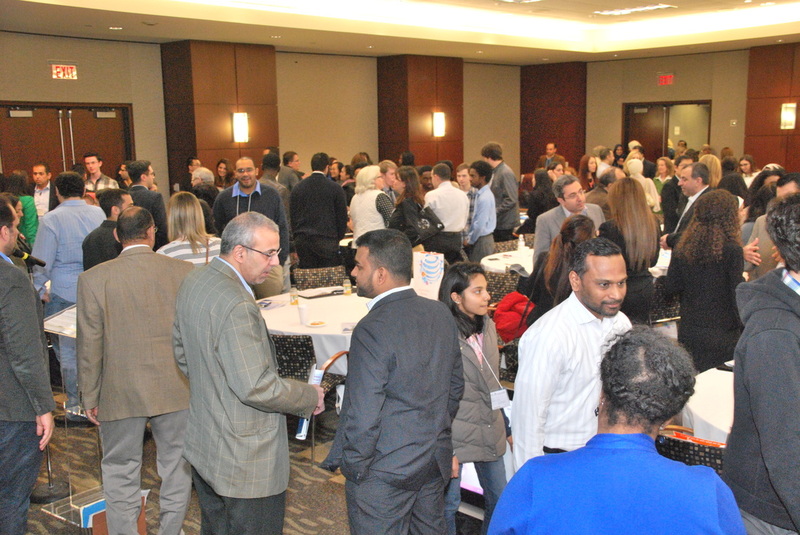 The workshops by Bob Littel and Hena Inam delivered a very valuable message addressing the importance of Networking and How our brains can be re-wired for courage and overcoming our internal fears. 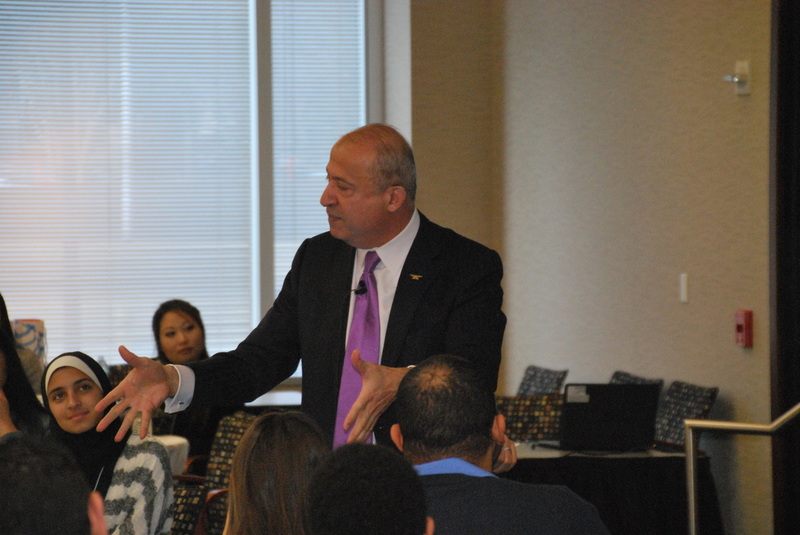 Tony Charaf, Retired President of Delta Airline Technical Operations, our Guest speaker was a hit discussing the importance of communications and setting goals. He got the crowd going as evident by the standing ovation he received. "Thank you U-Beyond so much for letting us participate in this amazing Conference and for your warm welcome. Our students had a wonderful time and they learned a lot from the speakers. Also, they received very valuable advice from the mentors. I was very much impressed with the overall quality of the conference from the beginning until the end. As an educator, I appreciate very much your commitment to our youth as they are our future. We cannot give them enough support and encouragement to be successful in their lives and to meet their future with confidence, with responsibility for others and the world.